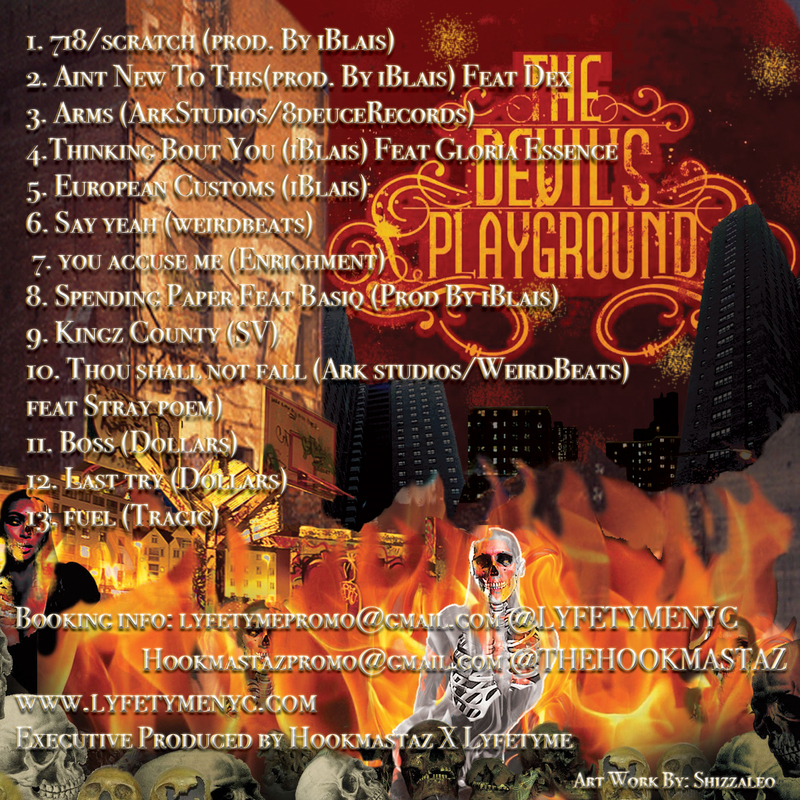 Devil’s Playground, is a collaborative LP, by Brooklyn’s own Lyfetyme & Hookmastaz. 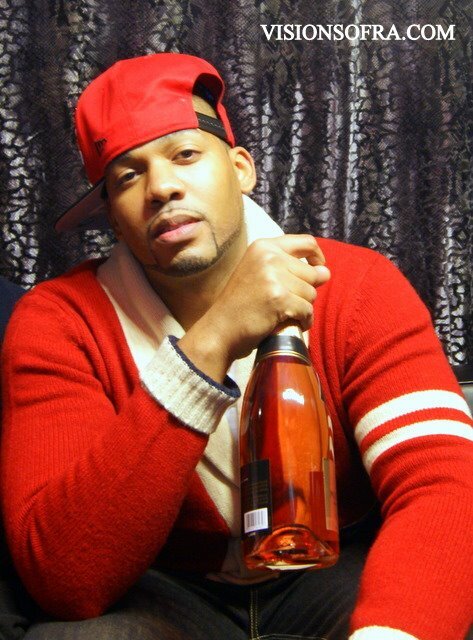 These two remarkable emcees take you on a journey of their experiences, trails & tribulations, as well as some good times they experienced growing up in Canarsie, Brooklyn. 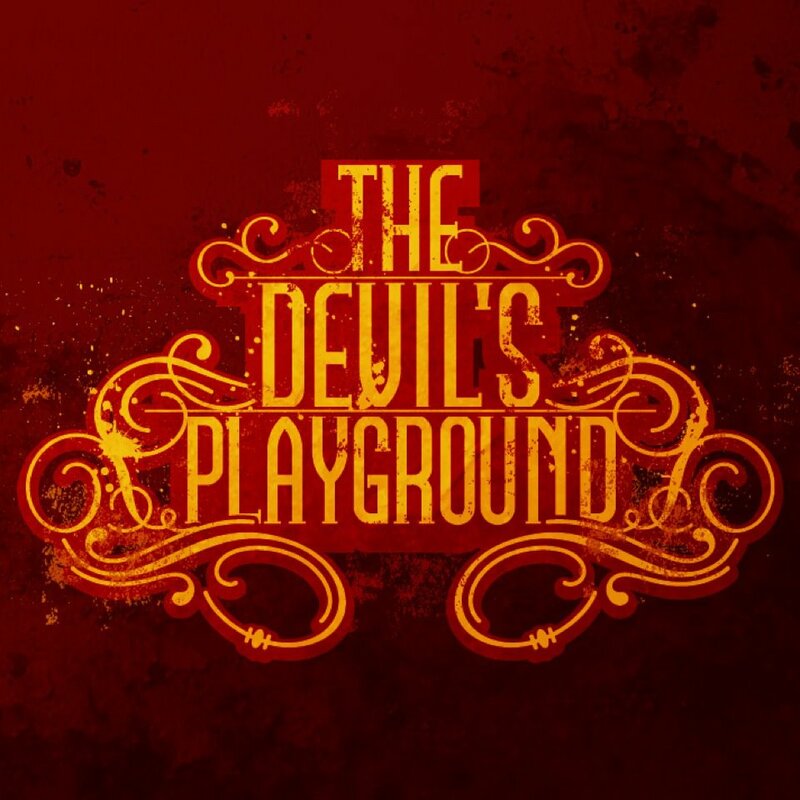 Surrounded by drugs, violence & other vices that griped Brooklyn in the 80s & 90s, the Brooklyn natives decided to entitle the LP a very fitting name for the sign of the times, “Devil’s Playground”.